Item shipped from china mainland using airmail by EMS, DHL, TNT or Hong Kong post, we accept the customer&rsquo;s shipping request 4). 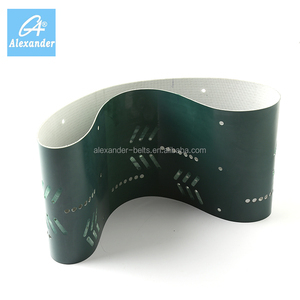 100%T/T before shipment, after we shipped the goods, we will email you the shipping information "Dongguan Yangling Electronics Trading Co.,Ltd. Mainly engaged in SMT equipments,SMT consumables,SMT spare parts, SMT lubricants and processing of SMT, we also do selling and recycling of SMT machines. 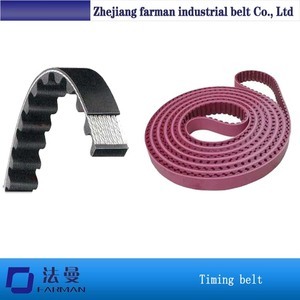 Zhejiang Lehman Industry Co., Ltd.
Kunshan De Qi Timing Pulleys Manufacturing Co., Ltd.
Zhejiang Pioneer Transmission Technology Co., Ltd.
A-format v-belt (red) this high power transfer v-belt was designed as a luxury version of the standard item. 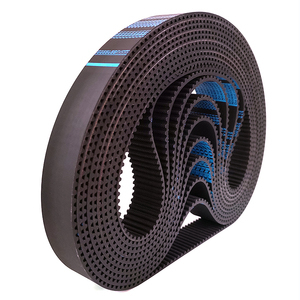 Belt interior produces minimal heat, eliminating the issue of heat-based breakdown and ensuring long service life. Achieve smooth pulley action with low friction coefficient, low noise, and clean operations with no rubber debris. For our stock products, we can ship to you within 3 days, for the products out of stock, we will inform you advance. Please note that the shipping charge for brand products would be much expensive than neutral products. 4. Fast delivery : We can arrange the shipment within 1 to 3 days for the stock products after receive the payment. With national lab(CNAS) and municipal innovation center, we set over ten national and trading standards. 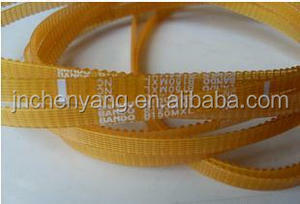 What&rsquo;s more, annual output is more than 10 million pieces of belts and 600 thousand pieces of pulleys. 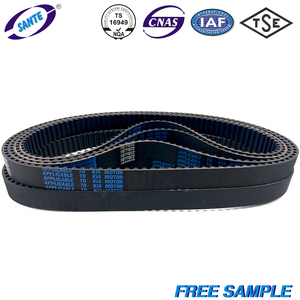 Coating Timing Belt 1) We can print the designated trade mark on the products according to the effective accrediting of the client. Q7. What is the packet9 A: Neutral packing or customer made packing. Q9. What is the payment terms9 A: Our payment terms: 30% deposit before production,70% balance before shipment. Q16.What are our major market9 A: Our main markets are middle east, Africa, southeast Asia and south America. 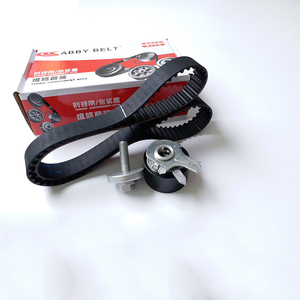 Alibaba.com offers 3,902 japan timing belt products. 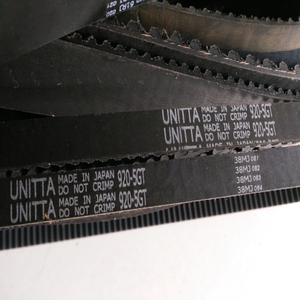 About 12% of these are transmission belts, 6% are other auto parts. 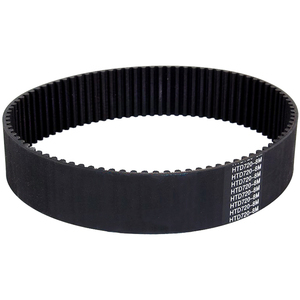 A wide variety of japan timing belt options are available to you, such as timing belt, v-belt, and flat belt. You can also choose from rubber, pu. As well as from standard, nonstandard. 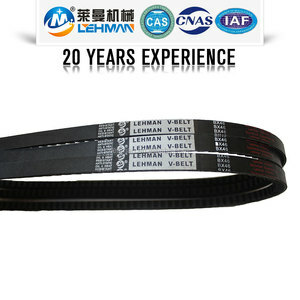 And whether japan timing belt is free samples, or paid samples. 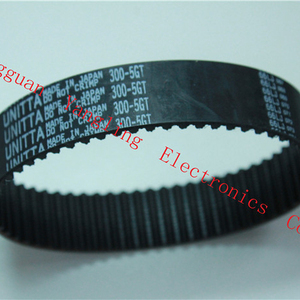 There are 3,830 japan timing belt suppliers, mainly located in Asia. 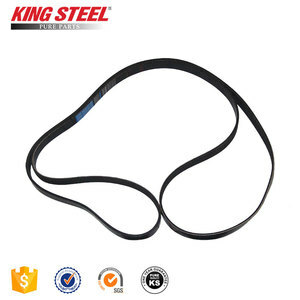 The top supplying countries are China (Mainland), Japan, and Taiwan, which supply 93%, 4%, and 1% of japan timing belt respectively. 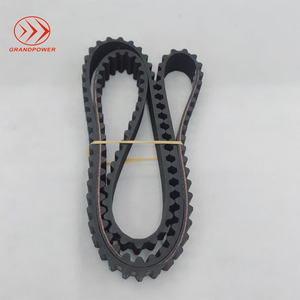 Japan timing belt products are most popular in Mid East, Eastern Asia, and Southern Europe. You can ensure product safety by selecting from certified suppliers, including 244 with ISO9001, 142 with Other, and 88 with ISO/TS16949 certification.